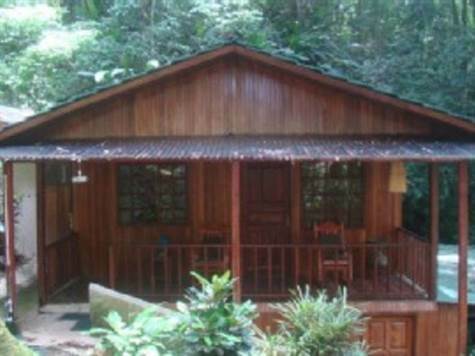 This wonderful jungle home recently remodeled located in Manuel Antonio has all you need to be in nature but close to all the activities in town. It is walking distance to town. This home is in a gated and secured community with spa, reception and rental services for you or your clients. This home offers 900 square feet over 2 levels with the bedroom on the top floor and includes a luxurious bathroom with a huge Jacuzzi tub. The home is made of wood and ceramic with cathedral ceilings. Comes equipped with air conditioning, ceiling fans, full kitchen of modern appliances, and new roof. It has as a cover carport, cover porch for viewing the monkeys and landscaping. Included in the price is a 1987 Toyota land cruiser FJ60. Welcome to Natures paradise.